1986: Walter Mechanical Service founded by Michael A. Bunting, John W. Jensen, and Howard Shand. 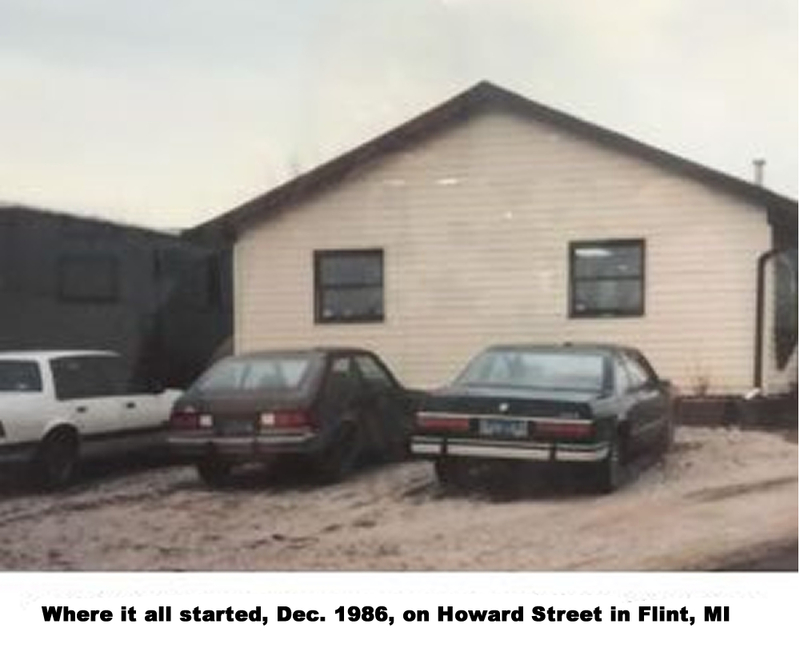 1990: Michael Bunting and John W. Jensen purchase all of Howard Shand’s interest. Partnership is equally divided between Mr. Bunting and Mr. Jensen. 1997: Walter Mechanical Service begins doing business as (DBA), Air Tech Inc.
2007: Achieved Leadership in Energy and Environmental Design (LEED) Accreditation. 2011: Mike Bunting becomes sole owner of ATIGROUP, Inc.
2012: ATIGROUP certifies first LEED Silver and LEED Gold buildings. ATIGROUP is certified as a Veteran Owned Small Business. Definitive hiring preference provided to our nations honorably discharged, military veterans. Business reach is stretching throughout the mid-western United States. 2013: ATIGROUP was award the Consumers Energy Award. 2013: Michelle Landon promoted to President of ATIGROUP. 2014: Walter Mechanical Services, Inc. DBA ATIGROUP was awarded #1 Veterans Small Business Award. 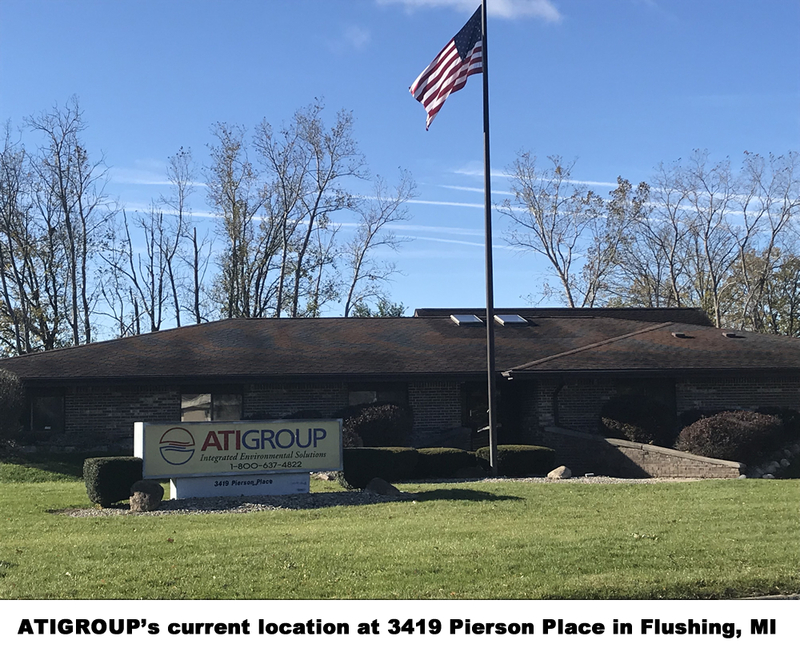 ATIGROUP employs approximately 50 persons. 2014: Designed first TAVR Certified System in Mid-West. 2015: Completed Energy Savings Project at local VA Hospitals. 2018: Awarded GSA Federal Court & Social Security Office, Flint & Saginaw, MI. 2018: Award for Louis Stokes VA Medical Center 5 year Chiller Plant Maintenance Contract.